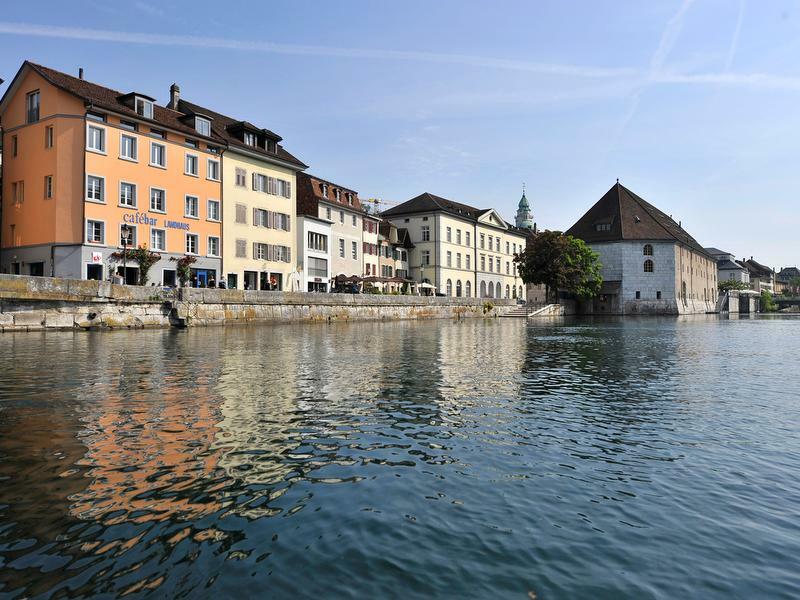 Experience Solothurn from the river Aare on board the Öufi Boat. Sit back, relax and enjoy the unique "stage set" of the old town with the Jura chain as the backdrop. 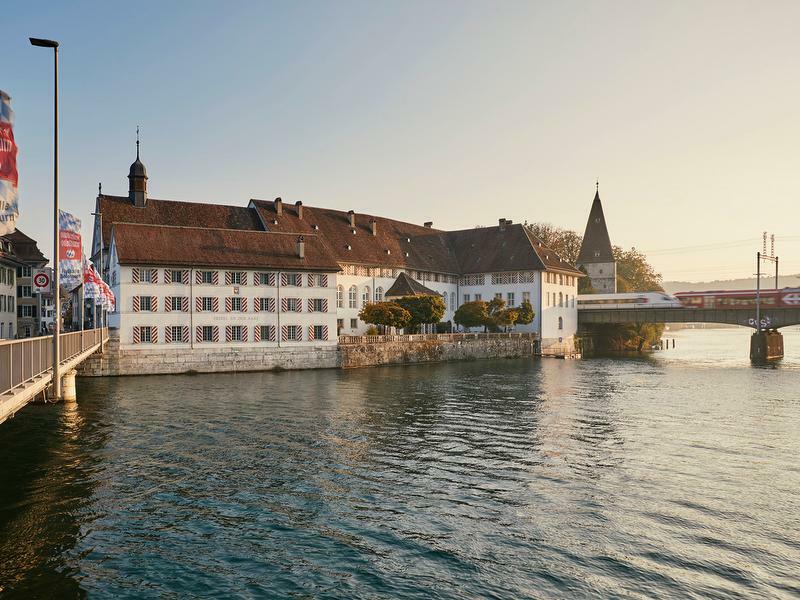 During your comfortable voyage on the water, you will learn interesting details about the Aare, the Landhaus, the Crooked Tower and much more besides. A different way to relax!